Drs. 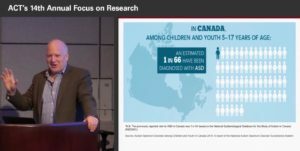 Iarocci and Gardiner present findings from a mixed-methods study with caregivers of individuals with ASD in British Columbia. Participants reported on their satisfaction with available funds and resources. This research revealed important insights into the strengths and challenges associated with the BC funding model, as perceived by service users. The conclusions are, however, limited by the lack of diversity represented within the sample. It is critical that methods of engaging families who live outside of major centres, and who represent diverse ethnic and cultural backgrounds are developed. Such approaches acknowledge the rich diversity represented within the province, and ensure that evidence-based recommendations have value for all families of children with ASD. 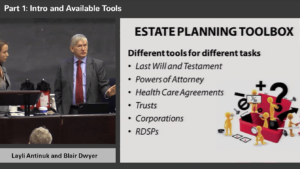 The video concludes with a discussion on the implications for provincial policy and practice, and present strategies for including under-served families in research. Grace Iarocci, PhD., R. Psych. 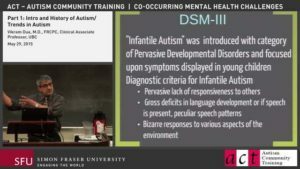 is a Professor of Psychology at Simon Fraser University, and Director of the Autism and Developmental Disorders Lab. 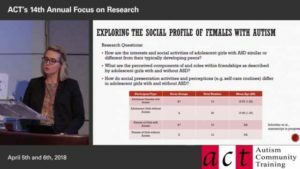 She is a Michael Smith Foundation for Health Research Scholar, and an Autism Research Training Program mentor. 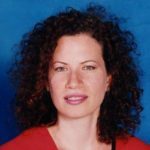 Emily Gardiner, PhD is a postdoctoral fellow with the Department of Pediatrics at the University of British Columbia. She is conducting her current research out of the Child and Family Research Institute within The M.I.N.D. Research Theme.